Available in metal and plastic. Inquire today! 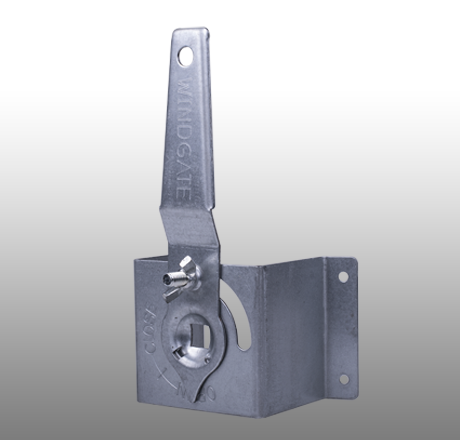 WindGate is dedicated to manufacturing quality and service oriented HVAC hardware and components. We strive to progress our industry to its maximum potential by continually producing innovative products along with unmatched customer service. 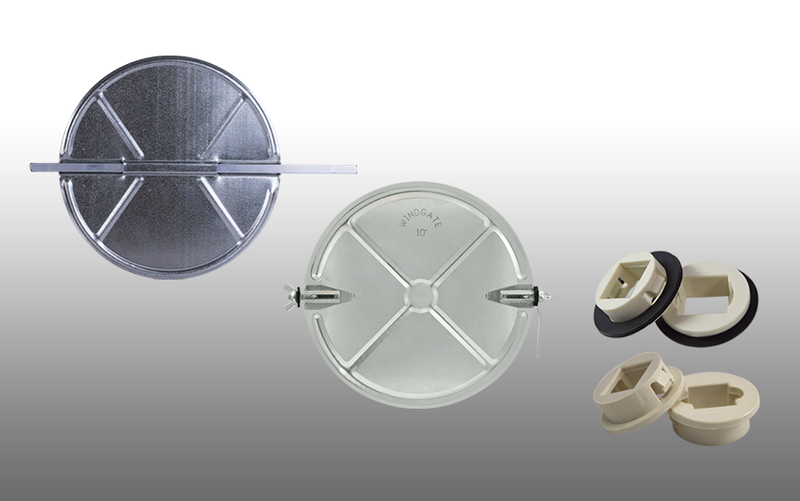 WindGate Products are designed, engineered, and manufactured all under one roof - proudly in the U.S.A. Our in-house process allows us to maintain control over all aspects of the products we manufacture - from design and implementation, to quality assurance.  We hardly rely on third-party vendors, therefore allowing us to give unprecedented level of customer service when it comes to meeting your ever-changing needs. 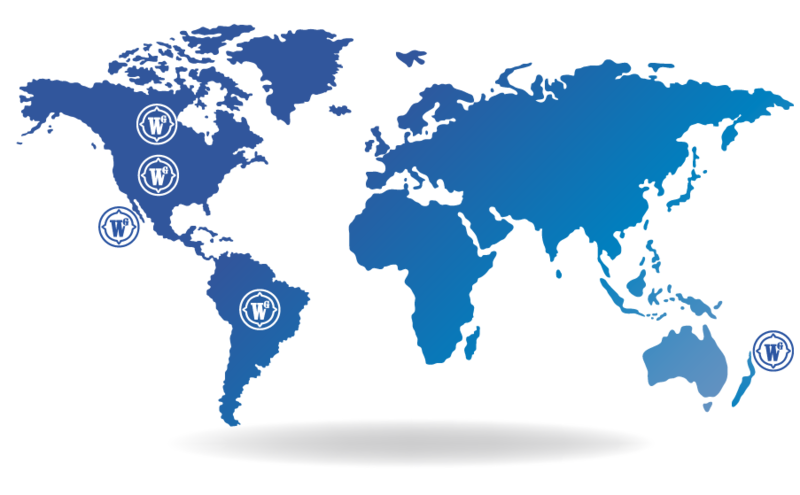 WindGate products are distributed to clients worldwide in United States, Canada, Mexico, South America and New Zealand.